I'm taking a trip to Portland in a few weeks and I know I've spoken to a few guys in the club but what are some places that I can't afford to miss? Right now I have a list of about 18 different breweries, distilleries and brewpubs. 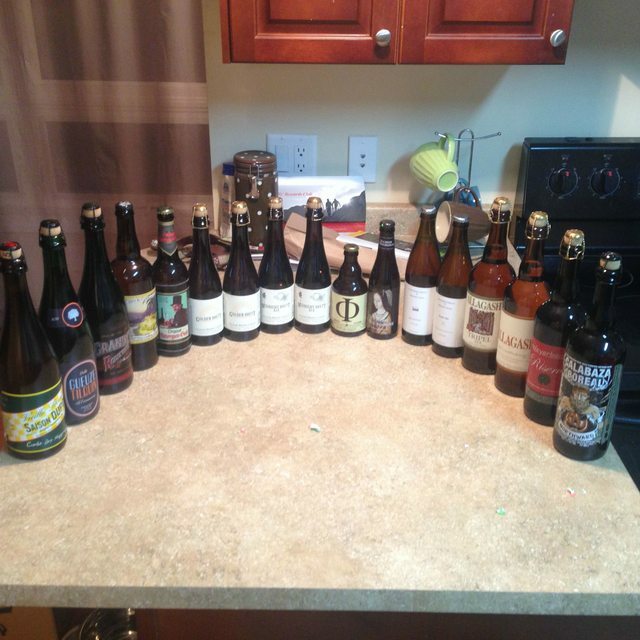 Allagash, Oxbow Blending & Bottling, Barreled Souls Brewing and Maine Beer Company were ones I had at the top of the list. 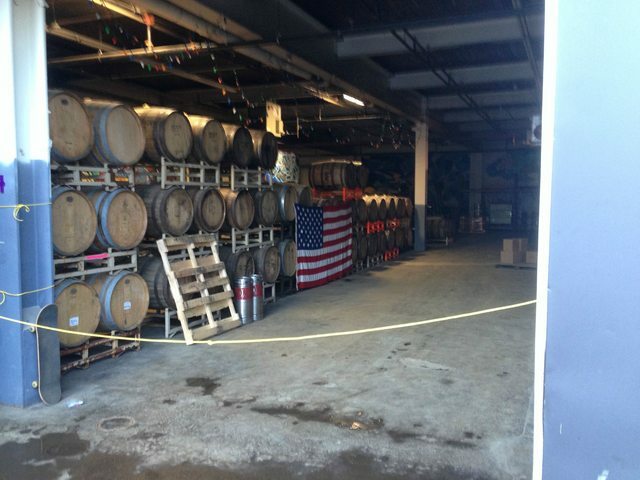 I was also going to swing by the craft beer cellar and maine brewing supply. Non-beer related suggestions also welcome as the wife is probably going to be the DD. Novare Res! Best bar in the city IMO. Slab makes amazing pizza plus they have 20 taps. 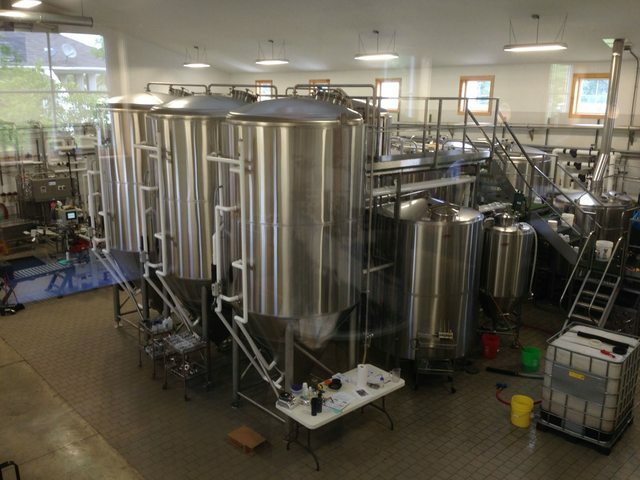 If you're going to Allagash stop into Bissell Brothers, they are basically right across the street. Next to them is Foundation, also awesome. And on the same road there's also Austin Street brewing, they had the best beer at the Allagash street fair a couple of weeks ago. Allagash samples are free and the others in the area are $1-$3 each. Plan an afternoon there if you can swing it! Enjoy, I love Portland. It's beer geek heaven. James mentioned the Bier Cellar. They have their stock up to date online. Worth checking out before you go. It's not a huge store but the selection can be overwhelming. Also, liquid riot is a decent brewpub as well. They make their own liquors as well. The burgers there are quite good. Have the special ale there at a minimum. It's the best winner warmer I've ever had. I don't care if it's summer lol. If you're paying through Bangor at meal time, Blaze was awesome food, and a decent trap selection. If you go to Freeport for Beer Maine Co (Def worth the 20 minute drive from Portland), I recommend going to Buck's Naked BBQ bar and grille. It's pretty much right across the street from Maine Beer co. They have fantastic food... The beer selection is a bit limited but they have a few local brews on tap. For non beer related, Bao Bao dumpling house is great, Duck Fat is a great lunch spot, its very busy usually so be prepared to possibly wait a while. Came home to this. 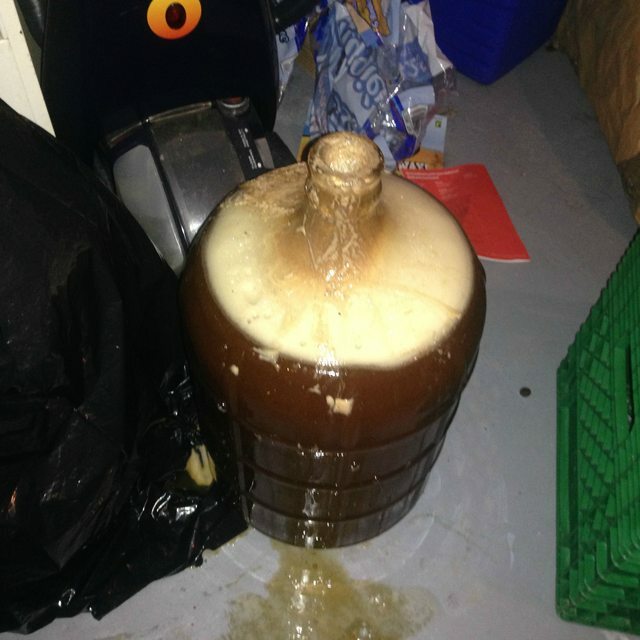 Me and @paulmaybee brewed a flanders red on Monday and it must have exploded while I was gone. Luckily I had a garbage bag overtop of it to protect it from any sunlight so it didn't make much of a mess. I guess I might have to make a dedicated sour blow off tube, since I didn't want to contaminate the one I use for my clean beers. Had to do a shot of all the loot. Very happy with what I was able to find (my wallet isn't). My advice for anyone that makes their way down there is to hit up Maine Brewing Supply first as their selection is smaller but quite a bit cheaper, then hit up Craft Bier Cellar to fill the gaps for anything else. Maine Beer Co. was definitely one of the highlights from all the breweries I visited. Awesome beer and a cool little spot. I thought it was cool how they run off 50% solar power with a plan to run off 100% in one year. 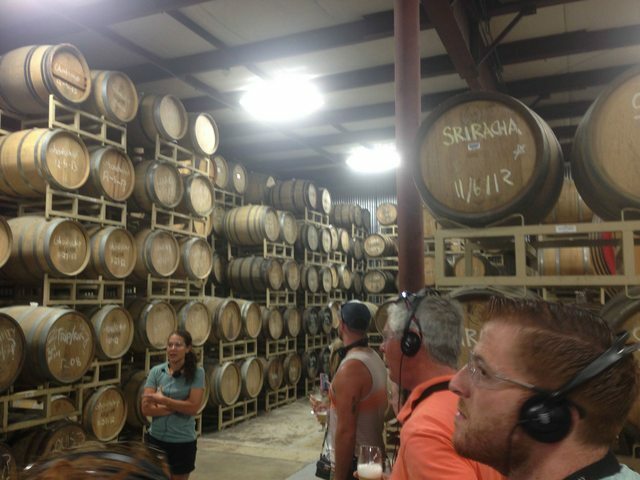 The Allagash tour was really cool and for anyone that's a fan of sour beers, you'll have to check our their barrel room on the tour (which is free!). Similar to my photo above, we saw a barrel that had exploded the day before from raspberries being added so I guess it even happens to the pros. Oxbow was another really good visit for anyone thats a fan of sours or farmhouse. They might look at you funny if you don't have a beard, a tight plaid shirt and skinny jeans though. Was that the Roeselare blend? It's normally not overly aggressive. Wow. Great pictures, makes me miss Maine. Nice! Looks like a good trip! Yeah it was the roeselare blend but I also added in some of the "sour mix" from the mash occur as well. Even after I cleaned it off and put the air lock back on it was still going nuts. I didn't use the Roselaire in my half, and I had to clean the ceiling in 2 different rooms. Must be something to do with the warm weather too.